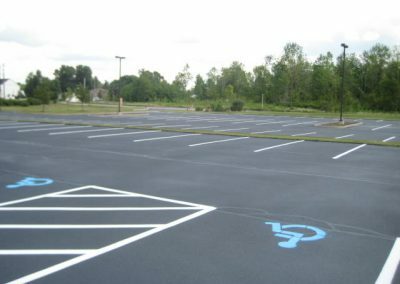 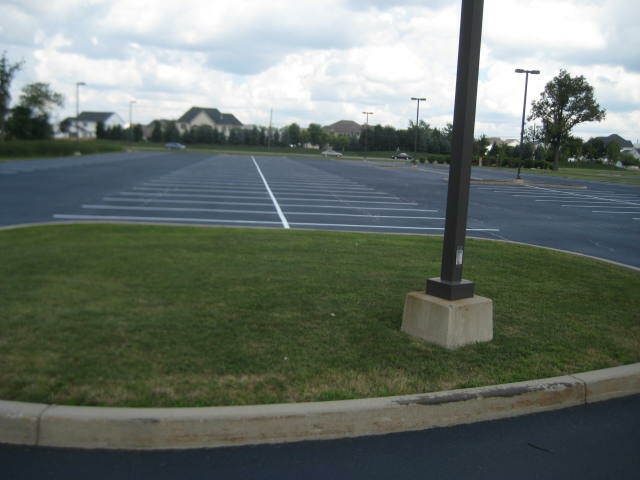 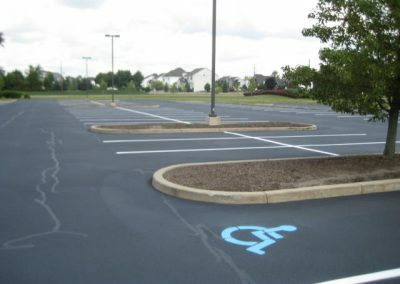 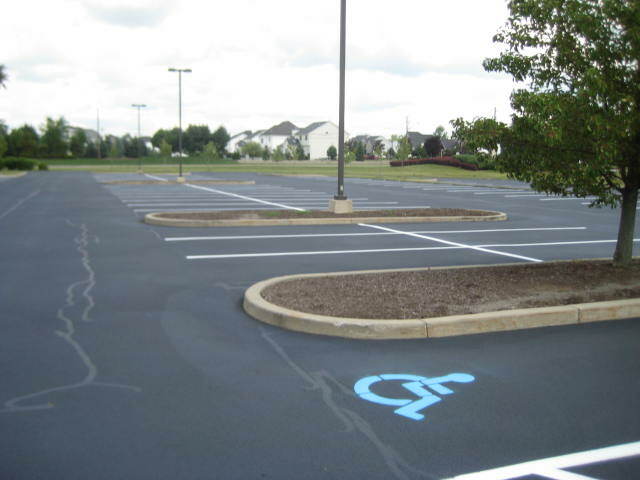 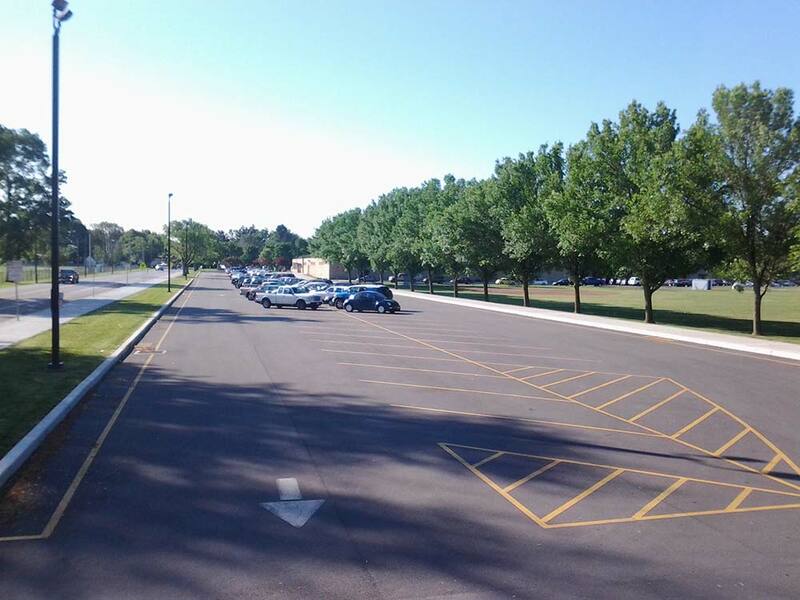 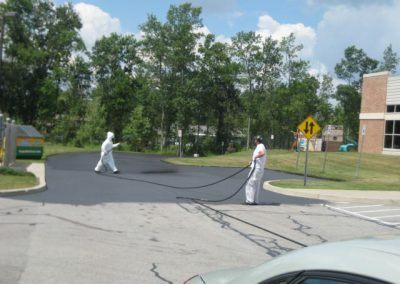 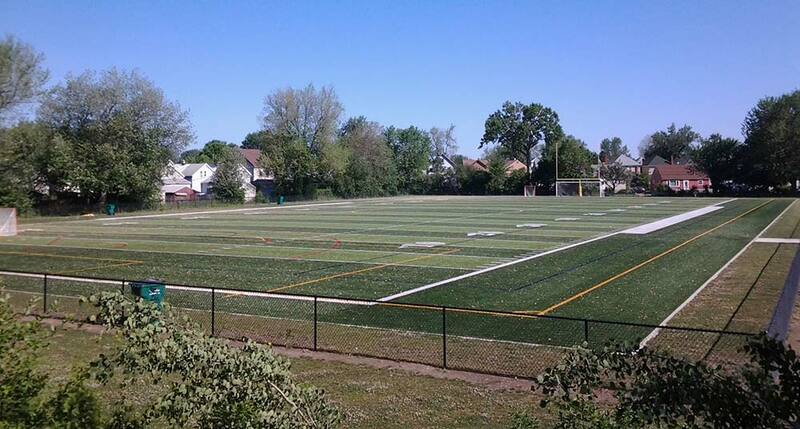 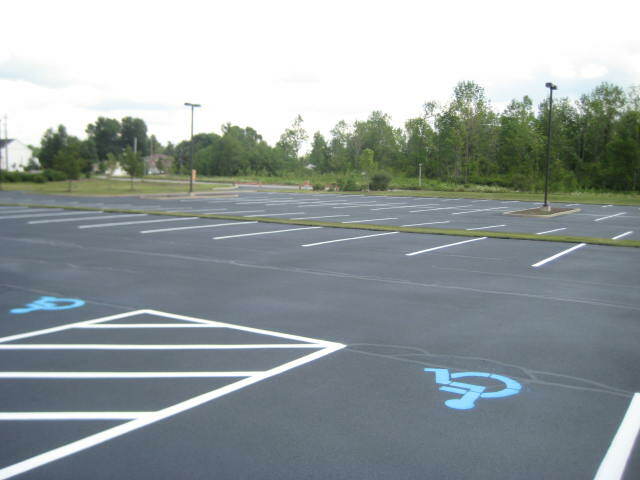 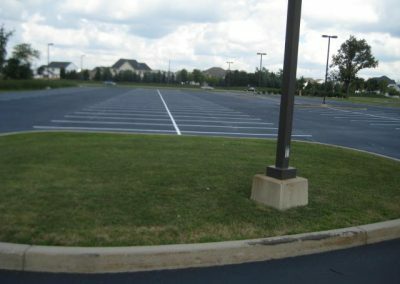 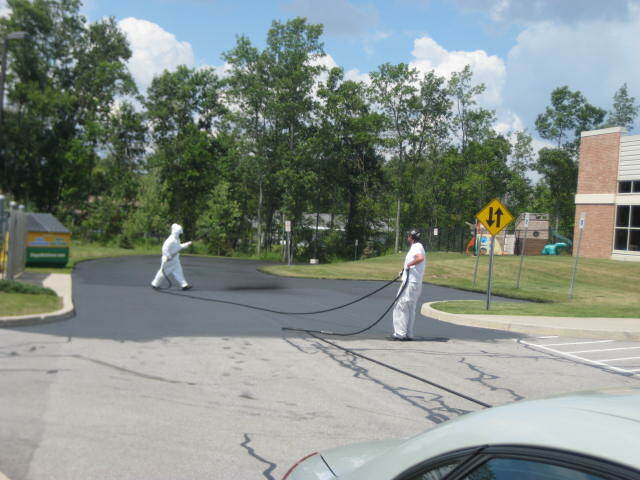 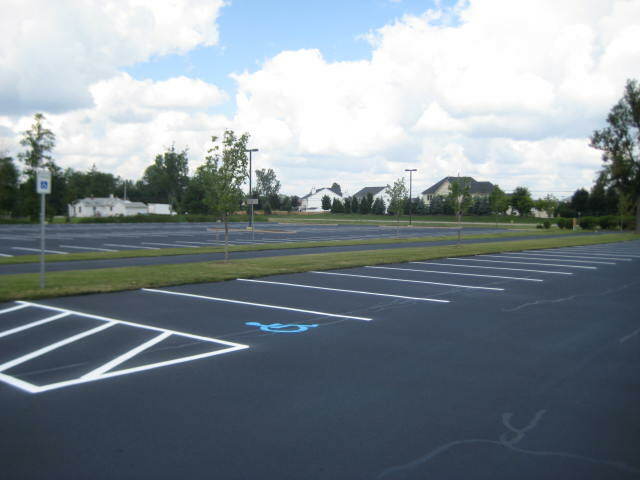 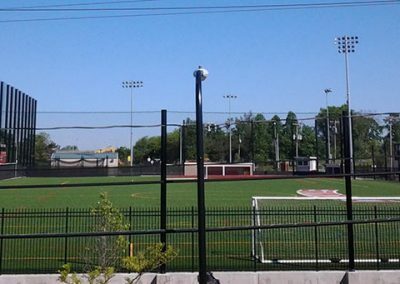 Seal coating, parking lot maintenance and more! 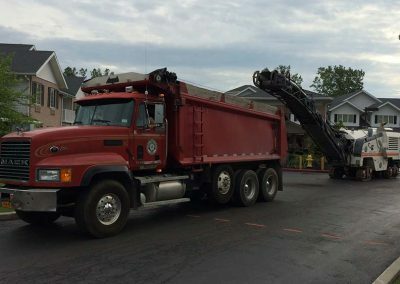 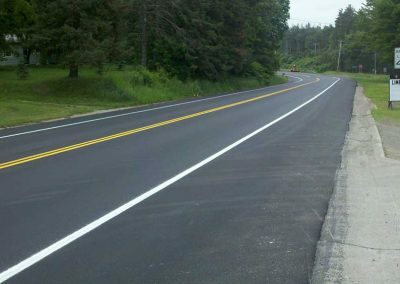 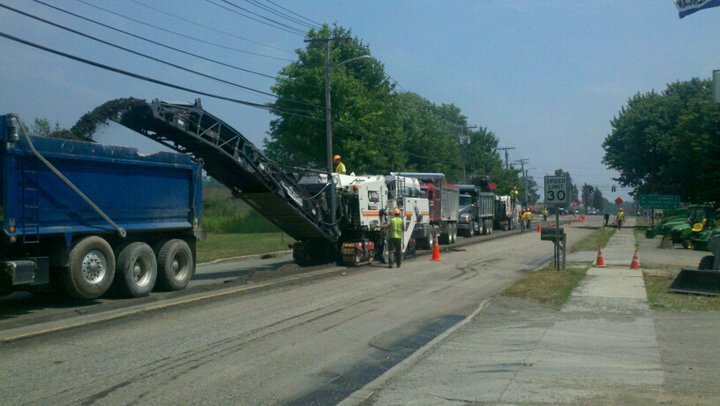 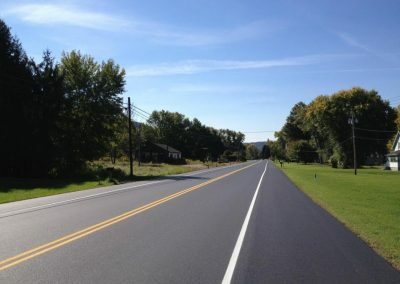 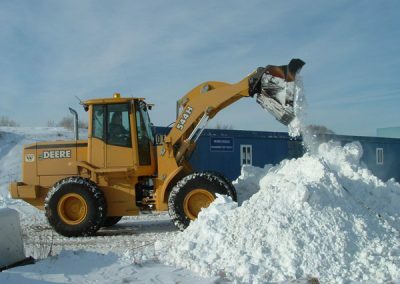 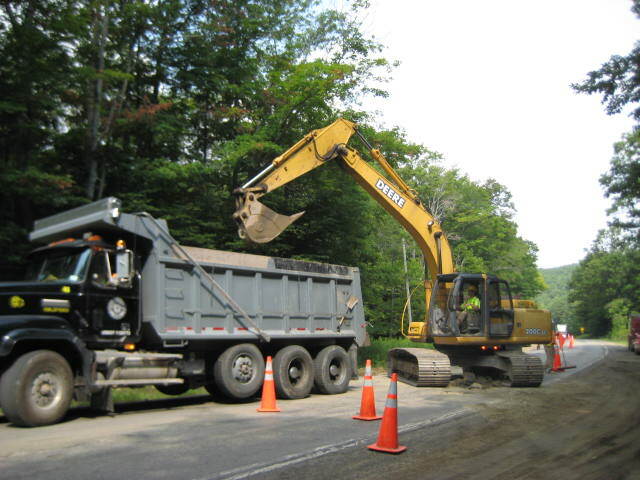 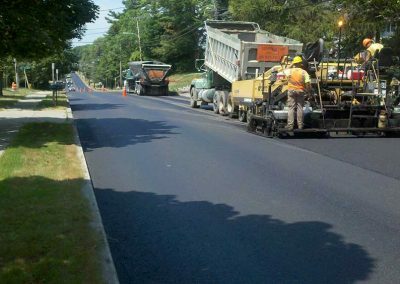 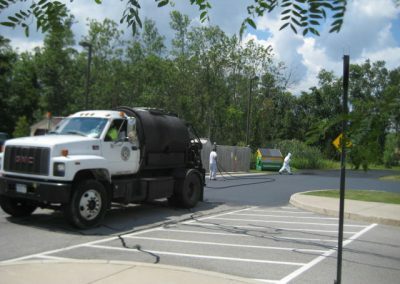 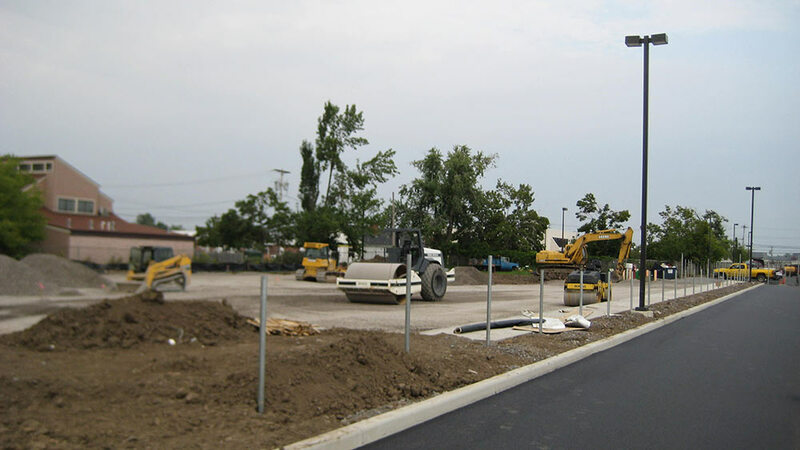 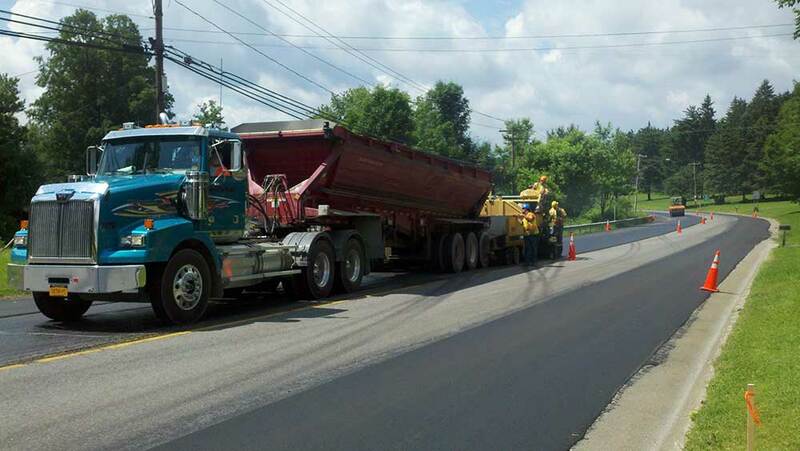 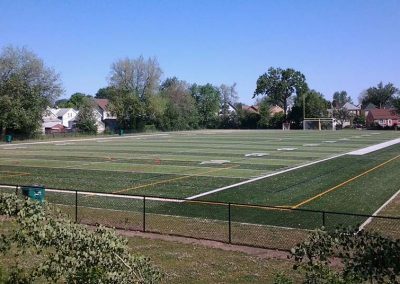 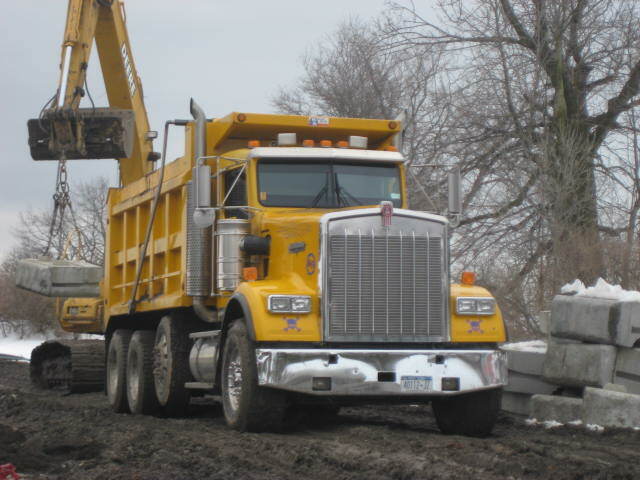 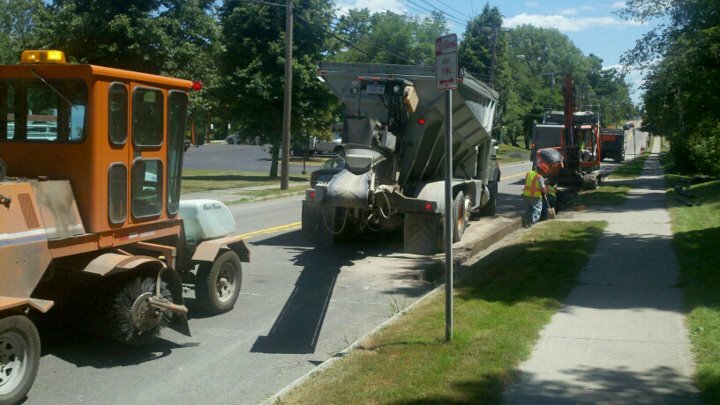 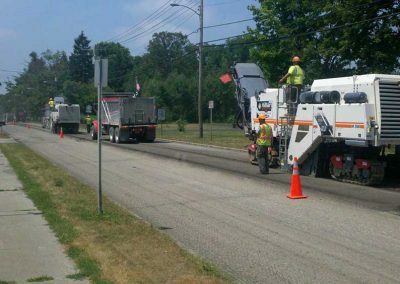 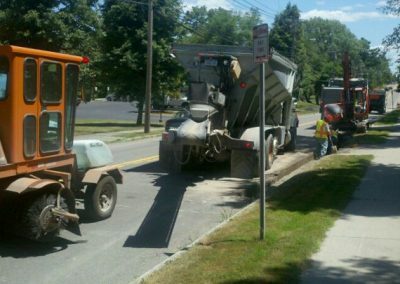 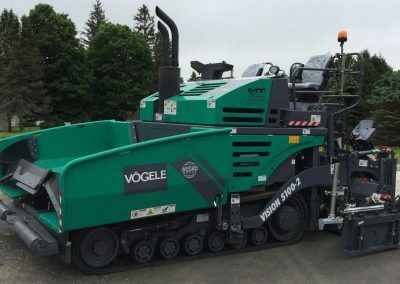 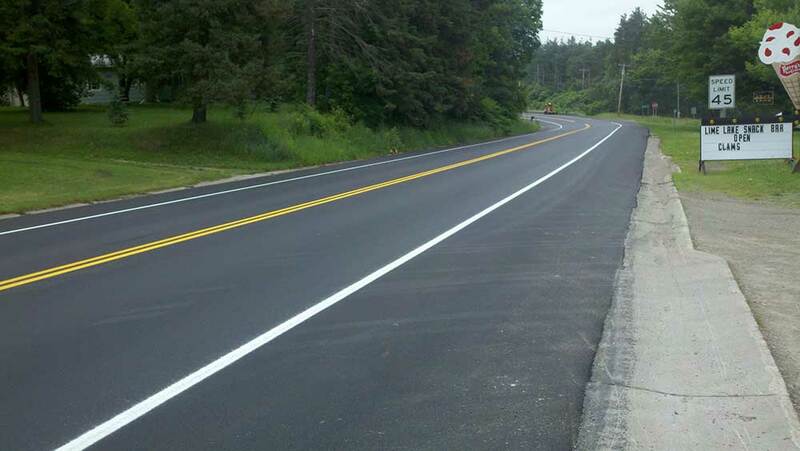 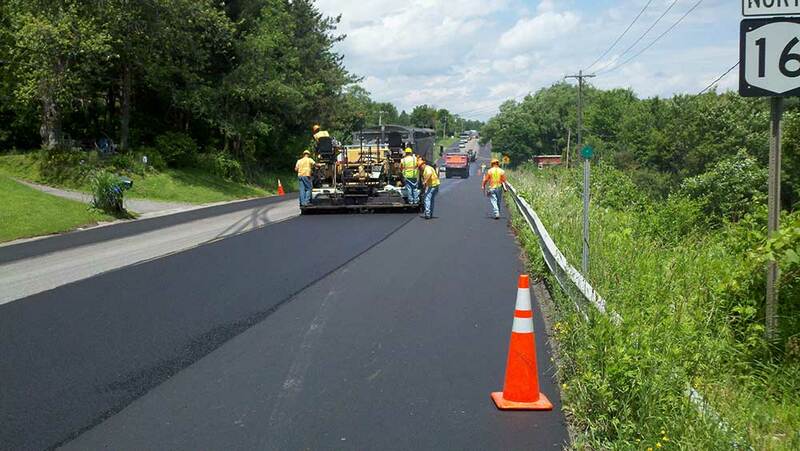 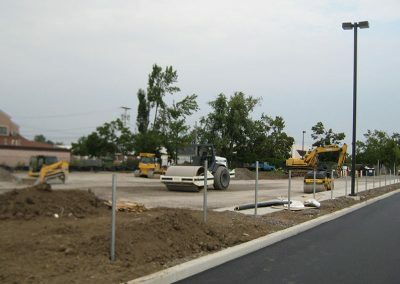 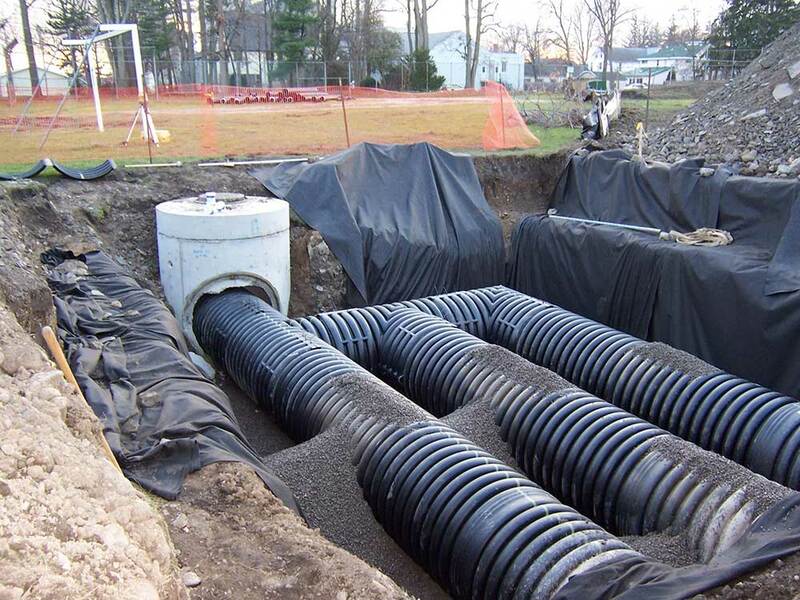 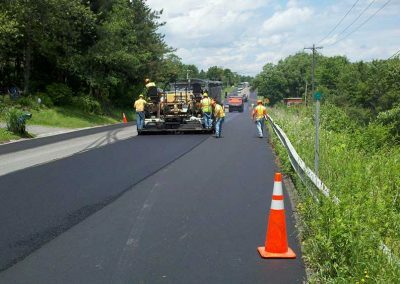 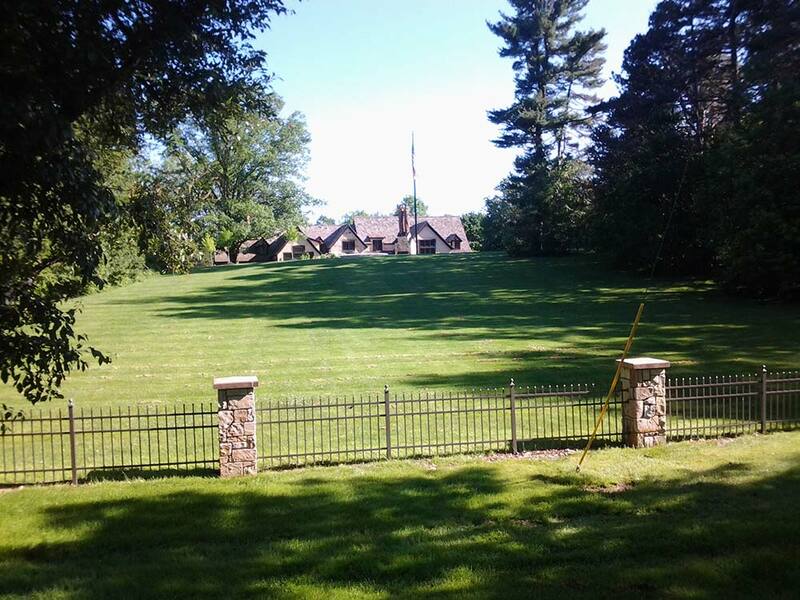 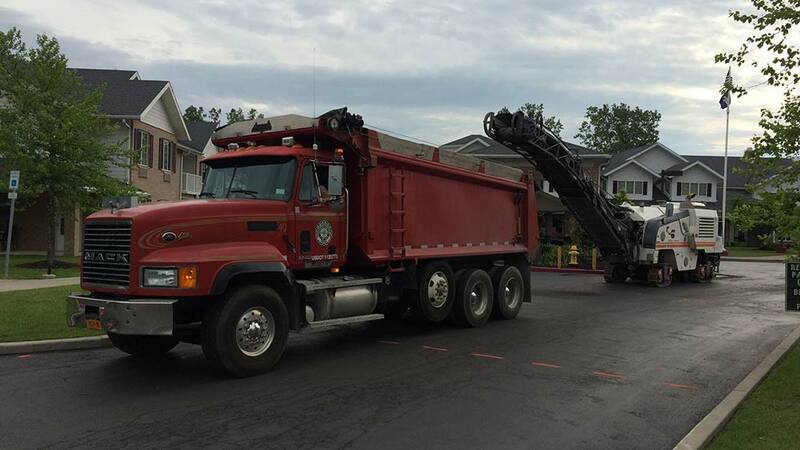 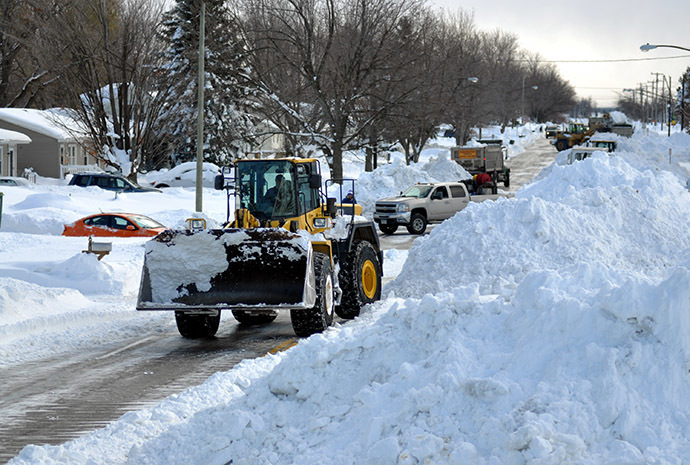 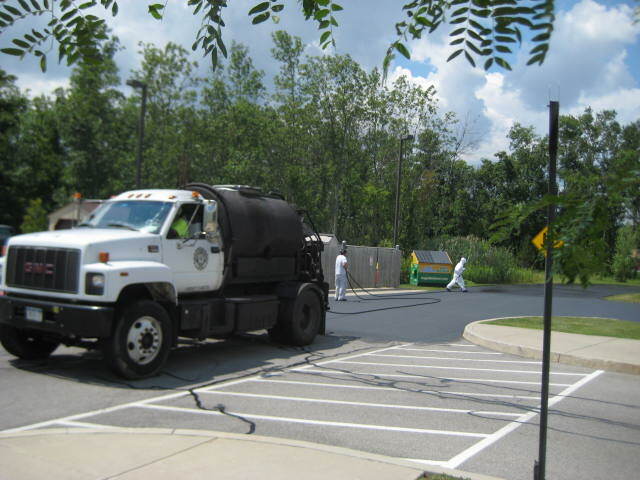 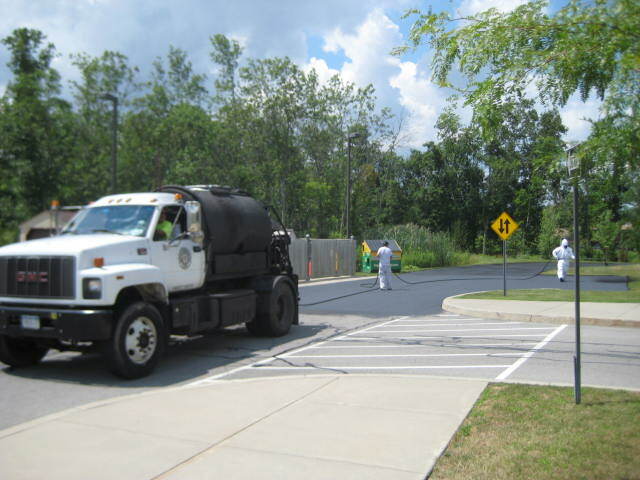 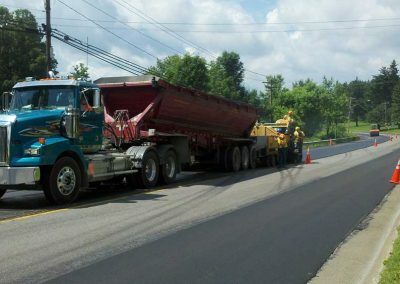 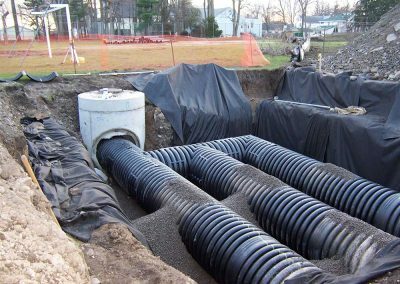 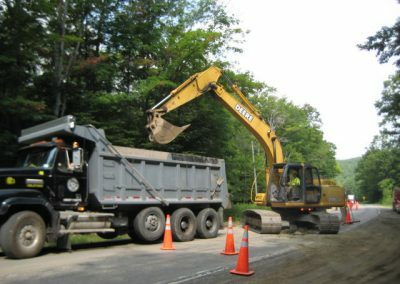 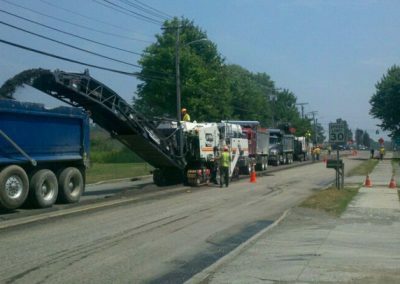 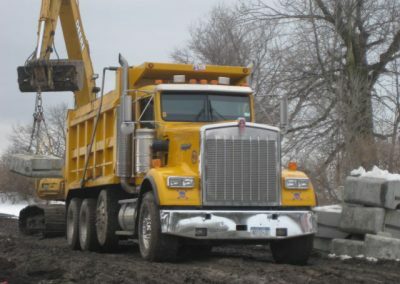 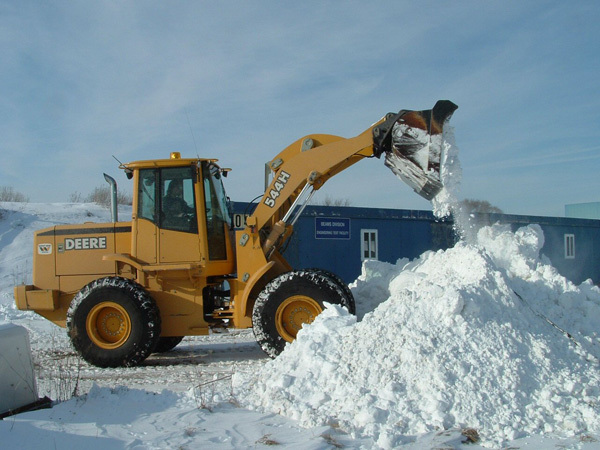 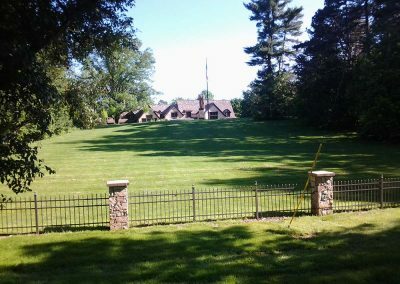 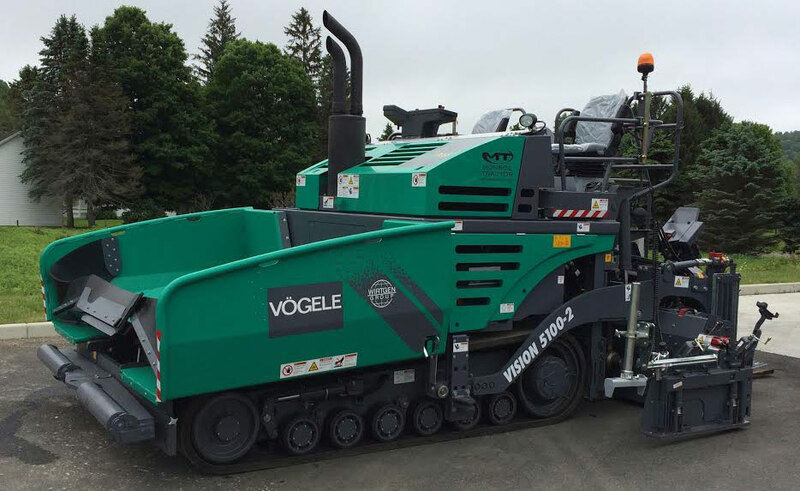 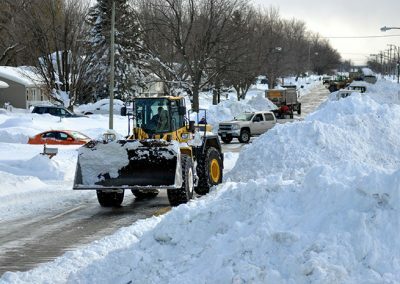 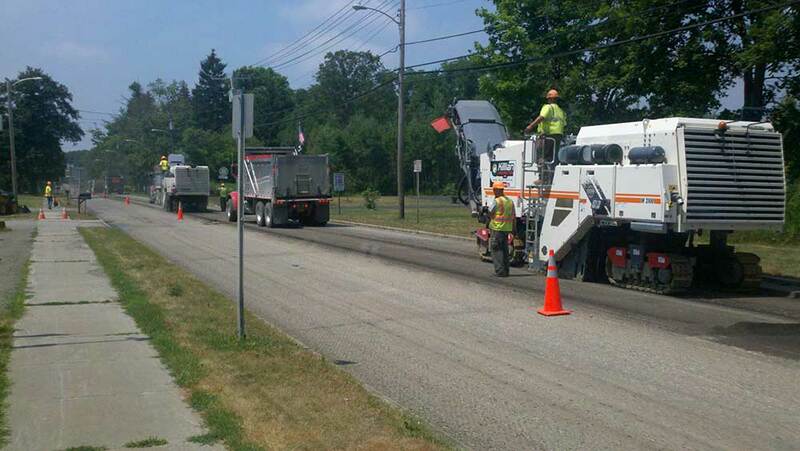 Our expertise extends from commercial paving and asphalt repair, to commercial seal coating, to sitework and earthwork plus utilities, and snow services. 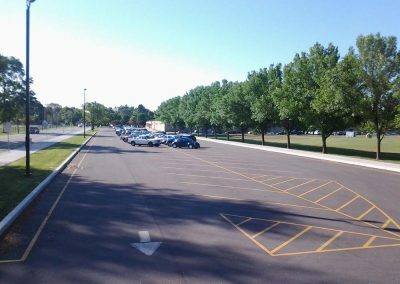 Click the thumbnails below to open a detailed image.